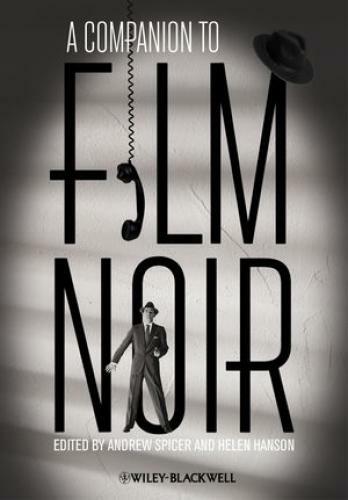 Listed on this page are the major book publications of CIFR staff. In addition, CIFR members publish journal articles and book chapters, as well as editing major publications. 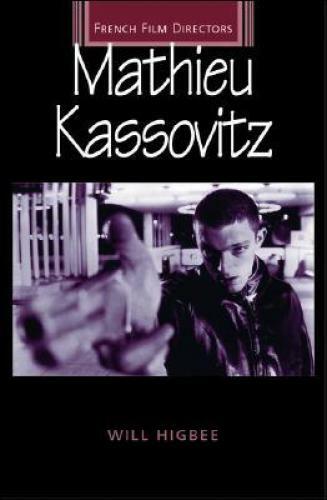 For more information and a complete list of staff publications, please visit individual staff profiles. 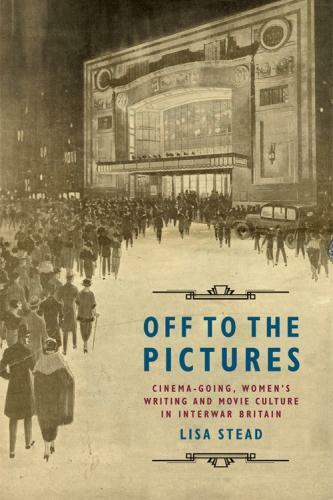 Dr Lisa Stead, Off to the Pictures: Women's Writing, Cinemagoing and Movie Culture in Interwar Britain, Edinburgh, Edinburgh University Press, 2016. 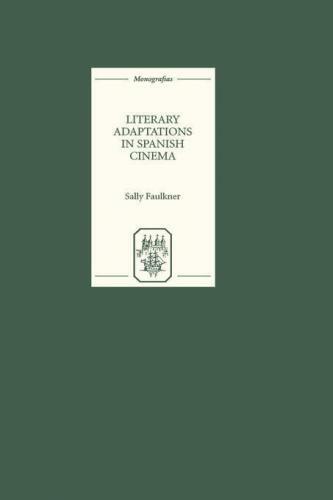 Professor Sally Faulkner, A History of Spanish Film: Cinema and Society 1910-2010, New York, Continuum, 2013. 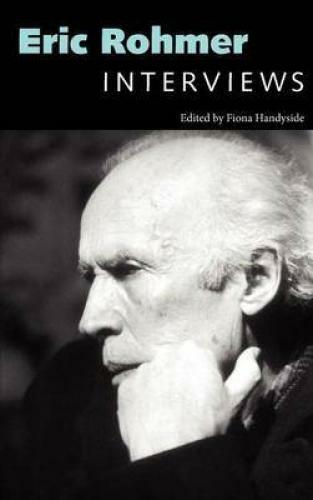 Dr Fiona Handyside, Eric Rohmer: Interviews, Mississippi, University of Mississippi Press, 2013. 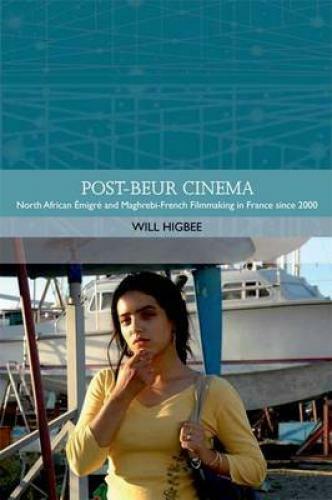 Dr William Higbee, Post-Beur Cinema: Maghrebi-French and North African Emigré Filmmaking in France since 2000, Edinburgh, Edinburgh University Press, 2013. 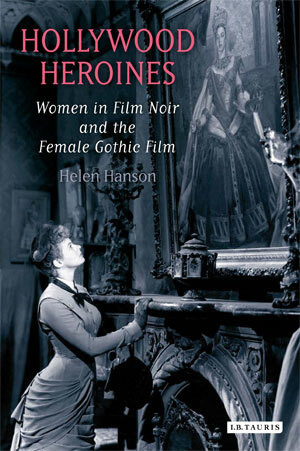 Dr Helen Hanson, Hollywood Soundscapes: Film Sound Style, Craft and Production in Classical Hollywood Cinema, London, BFI/Palgrave, 2013. 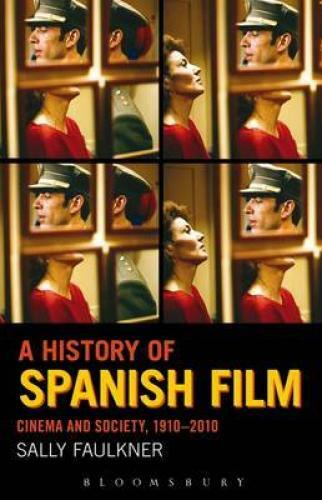 Dr Melisa Moore, José Carlos Mariátegui's Unfinished Revolution: Politics, Poetics, and Change in 1920s Peru, Maryland, USA, Rowman & Littlefield, 2013. 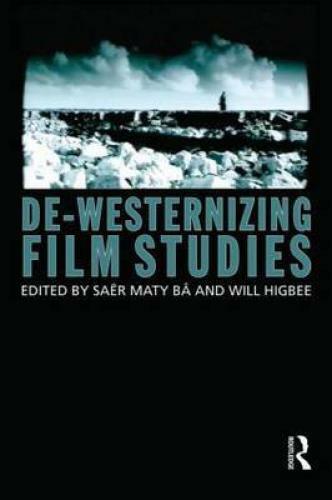 Dr William Higbee with SMB Ba, De-Westernizing Film Studies, Routledge, 2012. 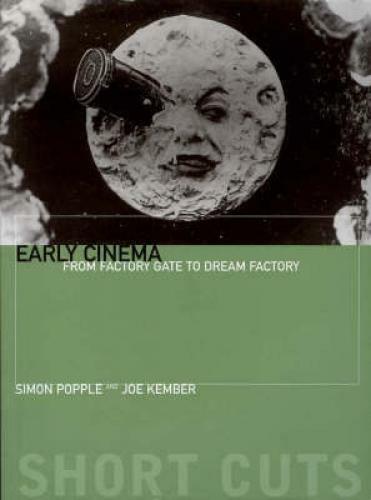 Dr Joe Kember with J Plunkett, J Sullivan, Popular Exhibitions, Science, and Showmanship, London, Pickering and Chatto, 2012. 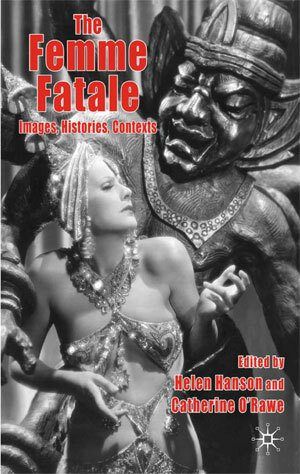 Dr Helen Hanson with C O'Rawe, The Femme Fatale: Images, Histories, Contexts, London, Palgrave, 2010. 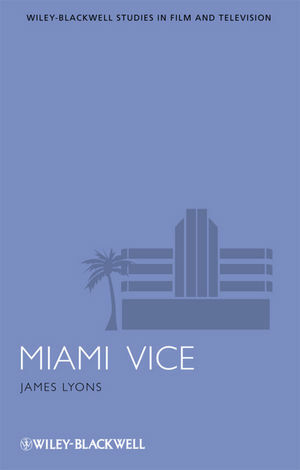 Dr James Lyons, Miami Vice, USA, Wiley-Blackwell, 2010. 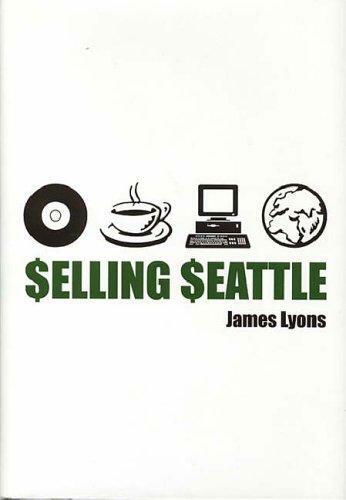 Dr James Lyons with PG Williams, The Rise of the American Comics Artist: Creators and Contexts, Jackson, MS, University Press of Mississippi, 2010. 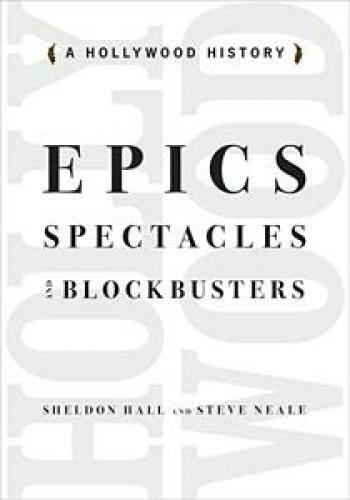 Professor Stephen Neale with S Hall, Epics, Spectacles and Blockbusters: A Hollywood History, Detroit, Wayne State University Press, 2010. 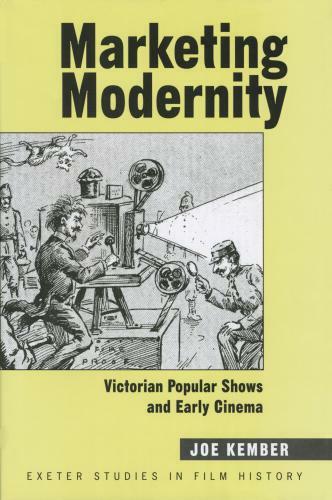 Dr Joe Kember, Marketing Modernity: Victorian Popular Shows and Early Cinema, Exeter, University of Exeter, 2009. 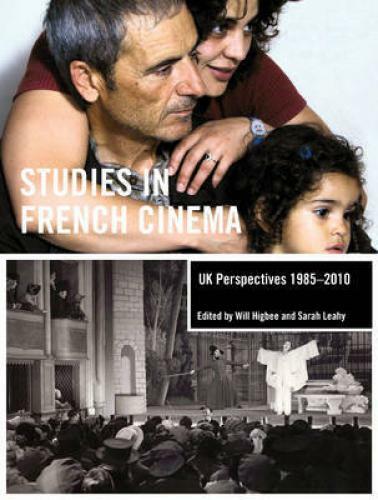 Dr Phil Wickham, The Likely Lads, London: BFI, 2008. 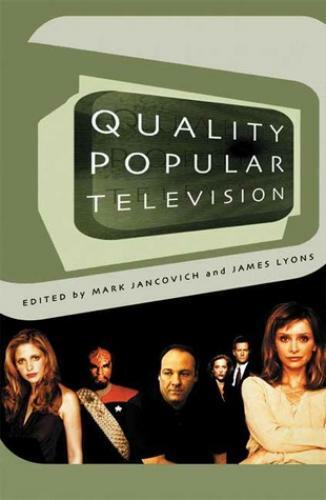 Dr Phil Wickham, Understanding TV Texts, London: BFI, 2008. 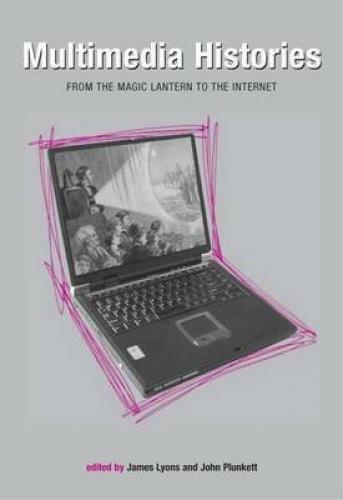 Dr Danielle Hipkins, Contemporary Italian Women Writers and Traces of the Fantastic: the Creation of Literary Space, Legenda, 2007. 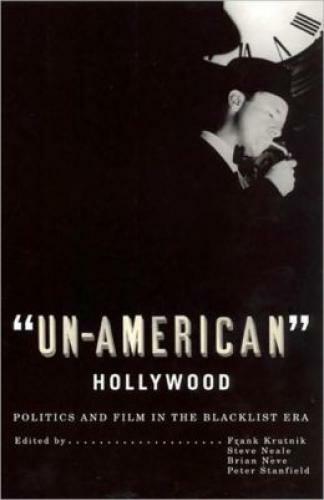 Professor Stephen Neale, "Un-American" Hollywood: Politics and Film in the Blacklist Era, New Brunswick, New Jersey and London, Rutgers University Press, 2007. 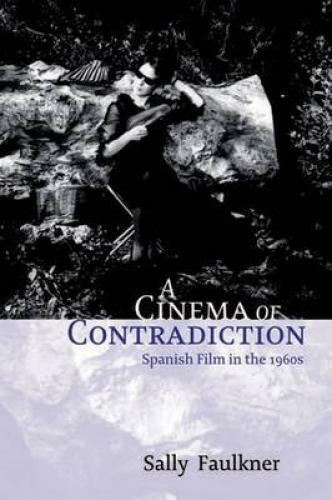 Professor Sally Faulkner, A Cinema of Contradiction: Spanish Film in the 1960s, Edinburgh University Press, 2006. Dr Melisa Moore, En la encrucijada: las ciencias sociales y la novela en el Perú. Lecturas paralelas de Todas las sangres de José Mara Arguedas, Lima, Fondo Editorial Universidad Nacional Mayor de San Marcos, 2003.